Improve how your restaurant manages your waitlist, while enhancing your table management and optimizing your customers reservation process. Optimize the waitlist process with CAKE’s guest management system. Reduce no-shows by alerting guests via text when their table is ready. 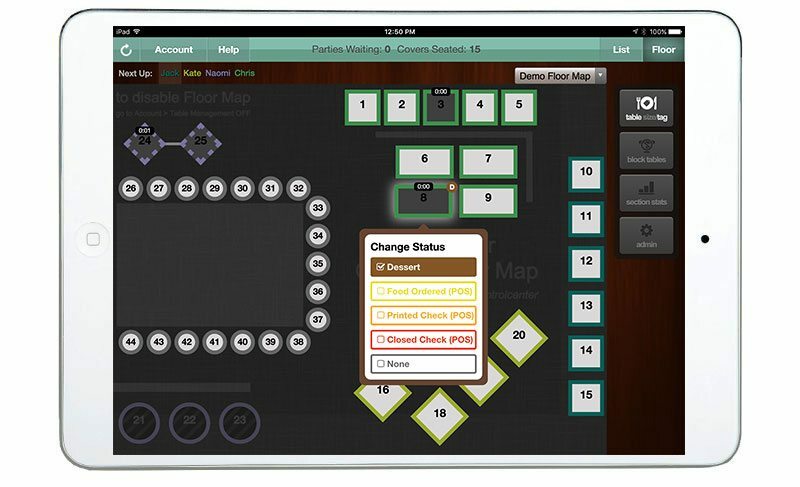 Get the data you need to give guests the flexibility they want. 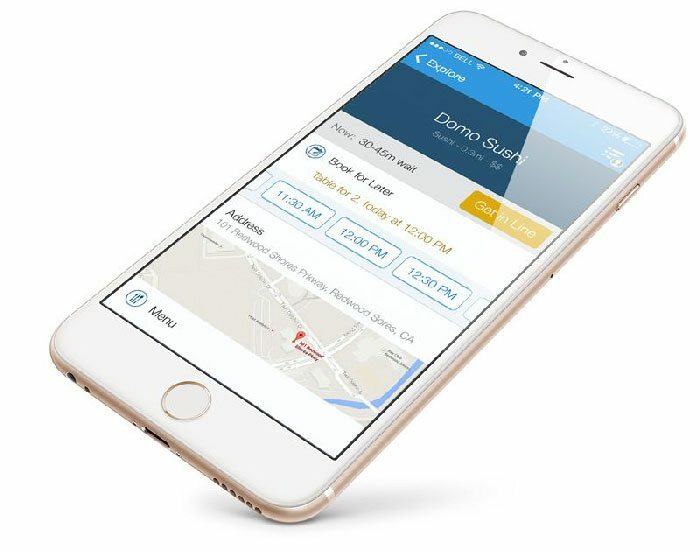 A glance at their visit history lets you greet them with a personal touch, while a real-time view of your floor map provides accurate wait times. Make smarter decisions from the host stand while making every guest feel like a VIP. Leave the laminated sheet & markers behind. Build your perfect floor map. Organize sections with customized views that servers can read at a glance. This wealth of easy-to-read information helps your team create the perfect flow. Tired of messy handwriting and lost reservations? 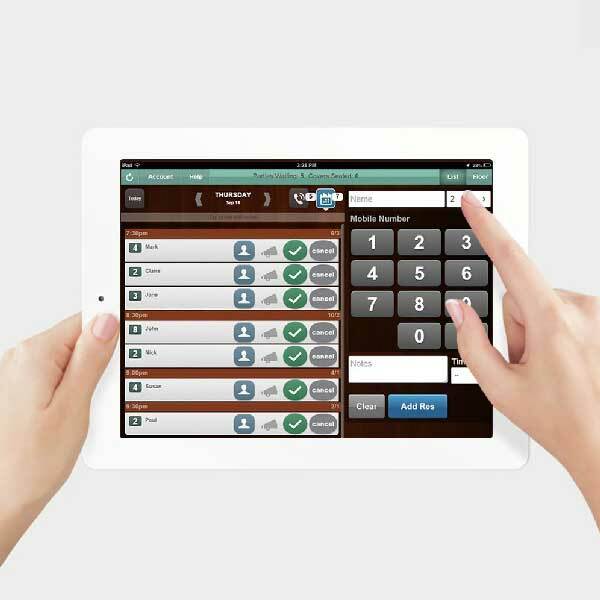 Upgrade your reservation process with our Guest Manager app. Accept reservations online, allow staff to make changes on-the-fly, and save everything in one place. 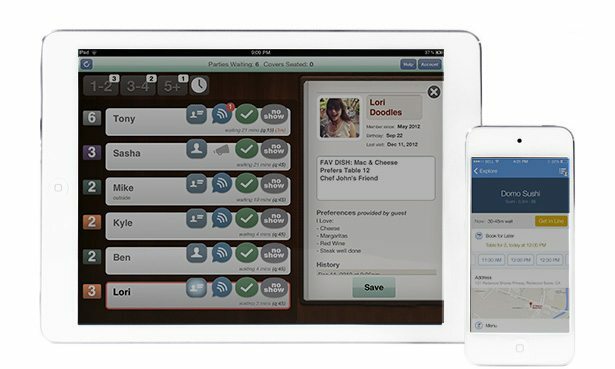 CAKE’s restaurant seating app is easy for the whole restaurant to use. Hosts can focus on providing great service, and guests get out of line and into the mood for a great meal. Increase repeat visits with promotional offers guests can redeem right from their phone! When guests redeem an offer, you receive valuable customer data you can use to create loyalty programs that keep customers coming back for more. Our powerful analytics make your wait times predictable. Spot trends, eliminate walk aways, and keep your customers happy. Integration with the CAKE Point of Sale is the first of its kind. Guests wait where they want – reducing walk-aways by 28%. Your hosts will be alerted of repeat customers. Build and edit your own floor plans. Staff can view and edit from anywhere in the restaurant. Easily take and manage online reservations from the app. 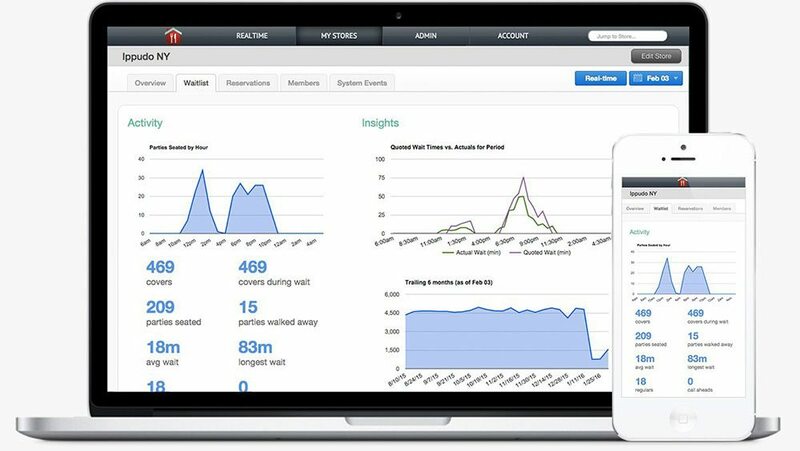 Book a Live Guest Manager Demo Today!